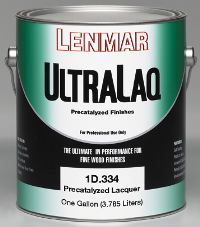 Lenmar Wood Finishes, manufacturers of high quality pre and postcat lacquers, as well as alkyd and lacquer-based wiping stains and dyes. Lenmar is a division of Benjamin Moore. 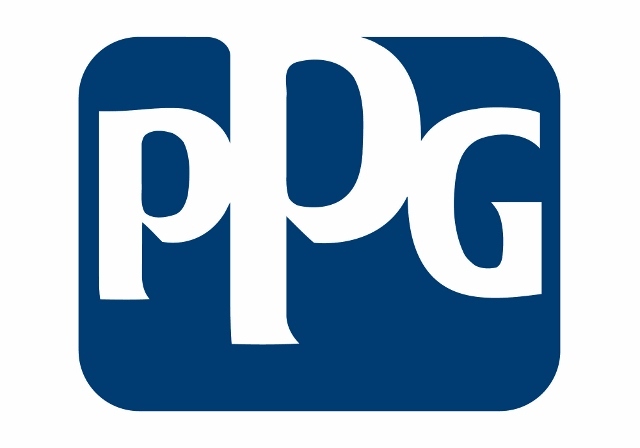 New from PPG is Break-Through!, a revolutionary low-VOC, hard as nails coating, designed for interior and exterior work on cabinets, doors, trim...even floors! Break-Through! 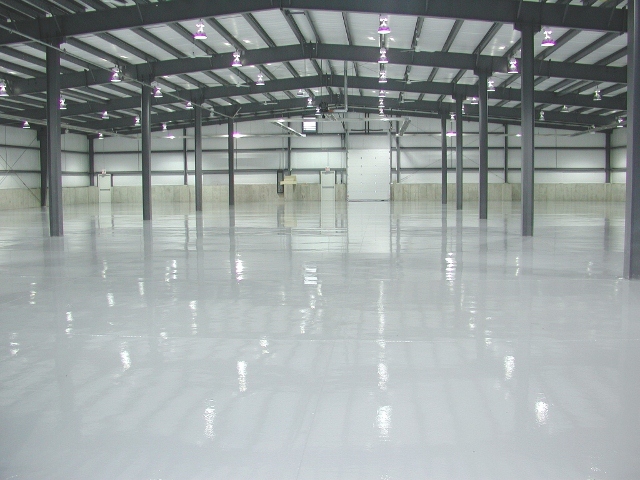 is in stock in satin in gallons and is available via special order in gloss. Click to download the credit application! new products and industry news. easy to get your paint and get going…FAST!